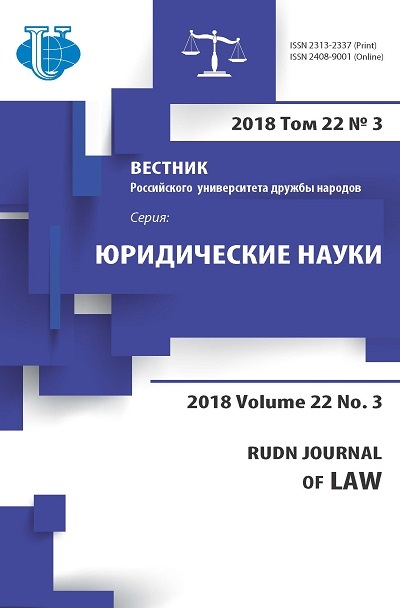 Article is devoted Russian anti-monopoly body activity administrative procedures legal regulation, it's legal statute and administrative regulation. Some System actual problems are analyzed, and proposals are offered to resolve them. 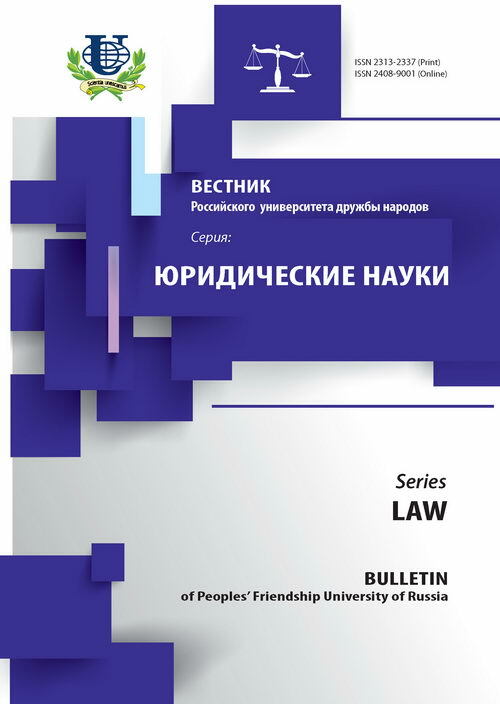 Russian anti-monopoly body, administrative procedure, jurisdictional and non-jurisdictional activity and procedure, system legal regulation problems, administrative reglement (kind of administrative normative act on administrative procedure).